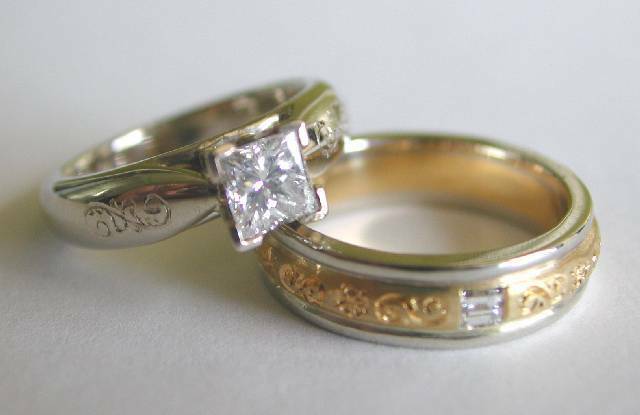 Engagement and wedding ring set, 18k hand engraved with diamonds. 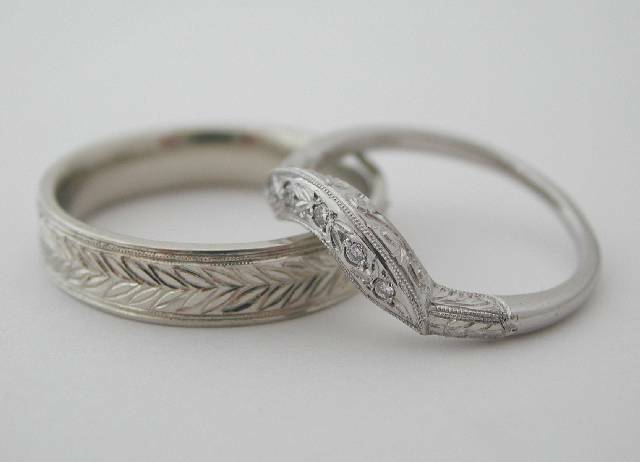 His & hers wedding bands, hand engraved, platinum with diamonds. 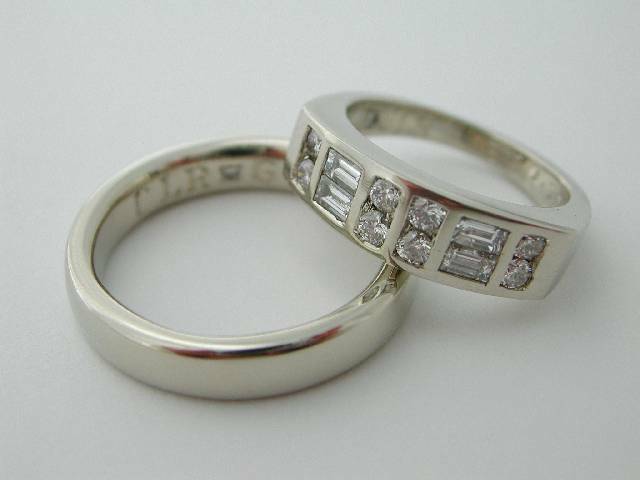 White gold wedding rings with diamonds. 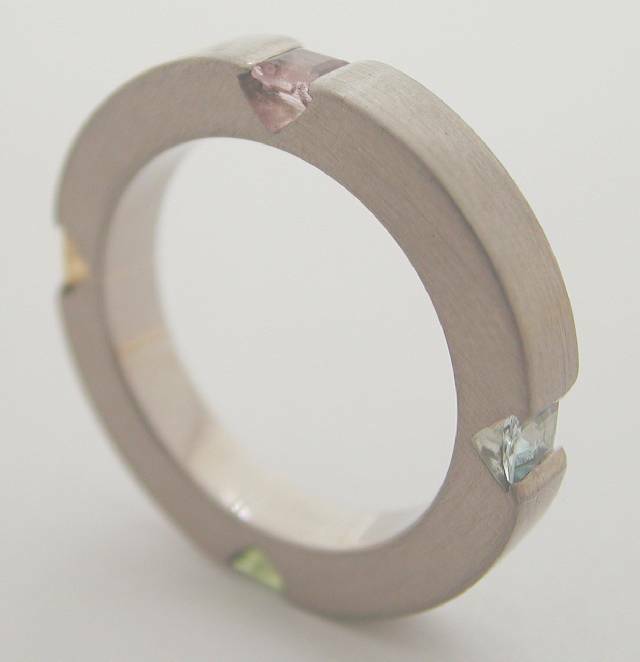 18k palladium white gold with pink tourmaline, aquamarine, peridot, and citrine. 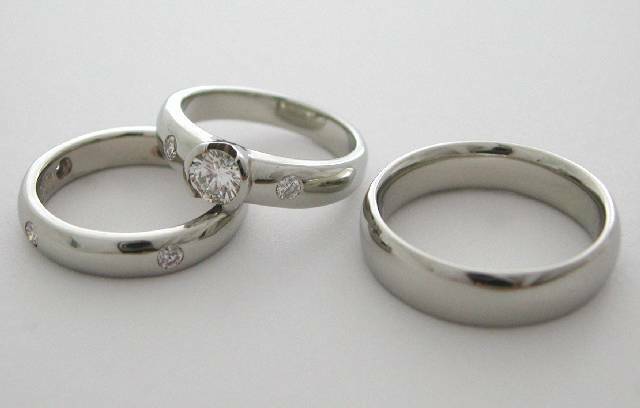 Engagement & wedding rings, matching set in 14k white gold with diamonds. 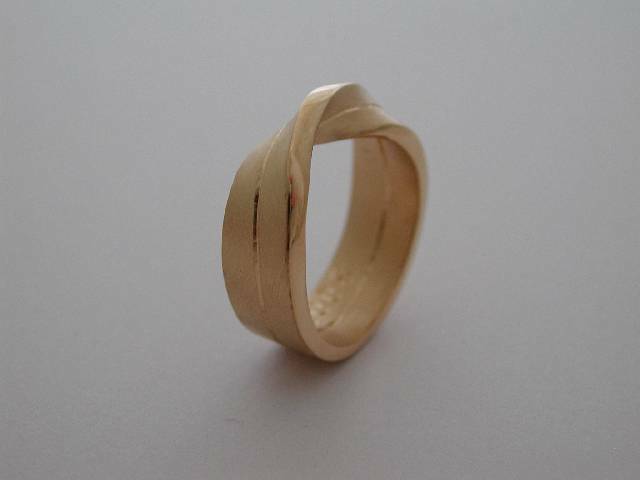 Mobius ring, 18k yellow gold. 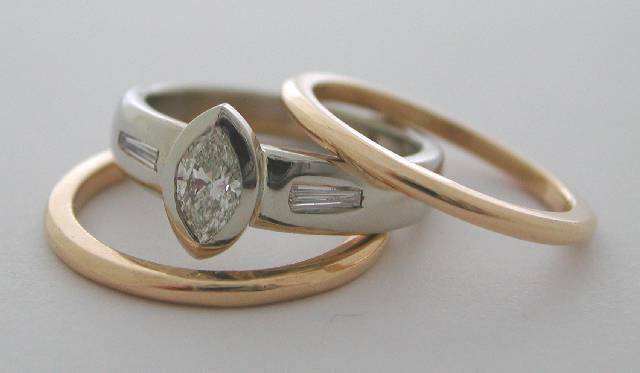 White and yellow gold, diamond stacking ring. 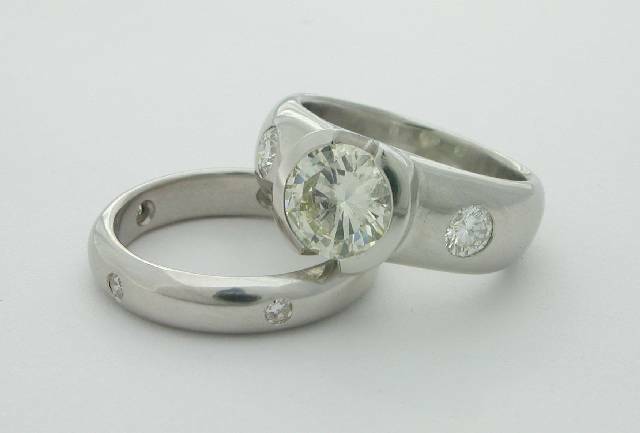 Engagement and wedding ring set in platinum with diamonds. 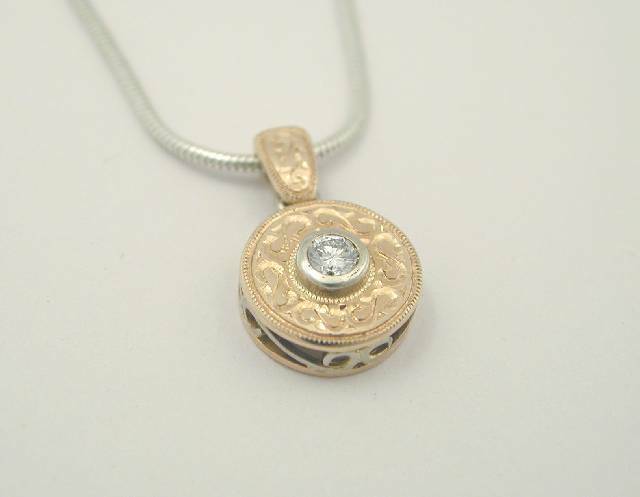 14k yellow & white gold, hand engraved diamond pendant. 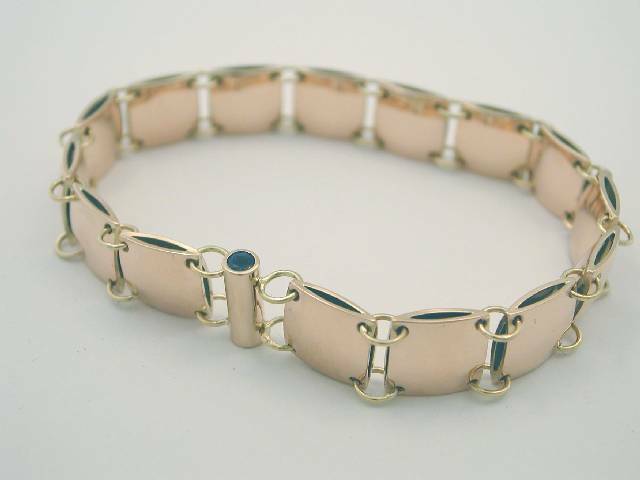 18k yellow gold and sapphires, squares bracelet. 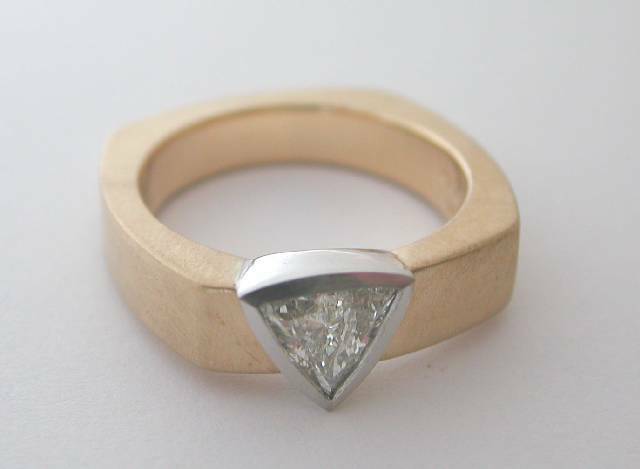 Trilliant cut diamond ring, matt finished platinum and 18k yellow gold. 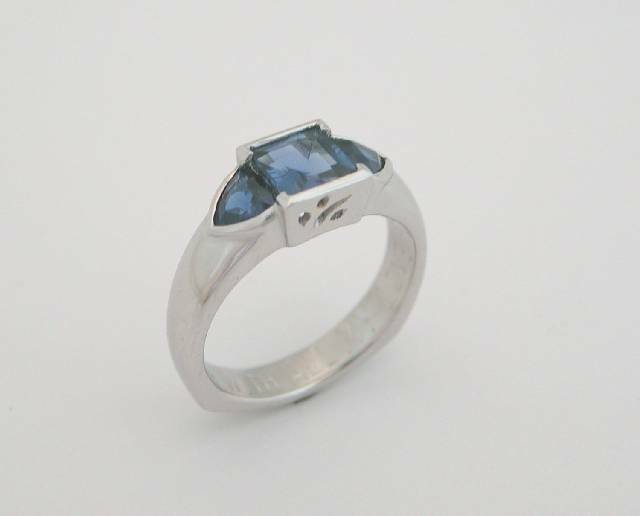 Platinum and sapphire engagement ring.